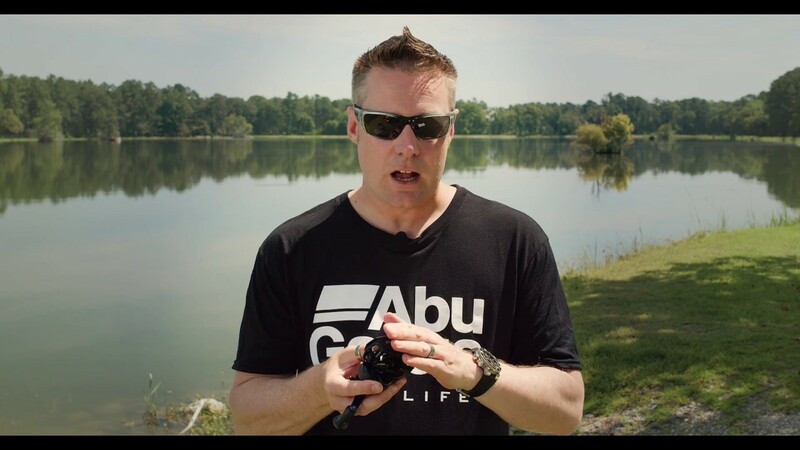 When forced to fish vertically and with limited mobility, it is only logical to have a bait that can cover as much water as possible. 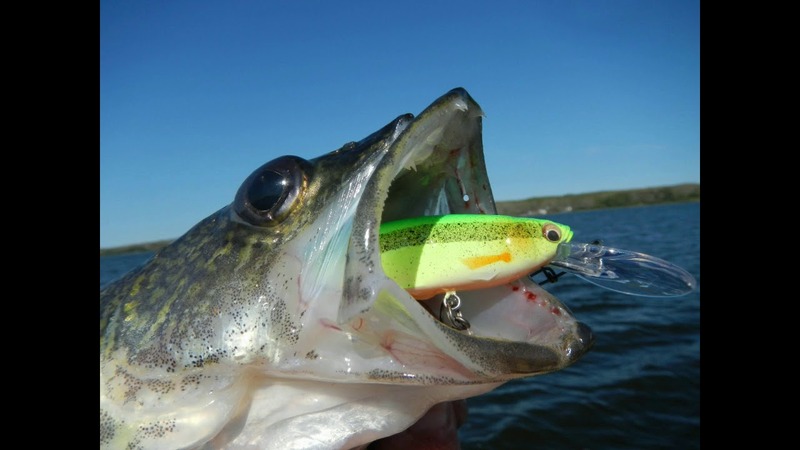 Horizontal lures like the Rapala Jigging Rap cover a larger area under the ice through their lateral darting motion. 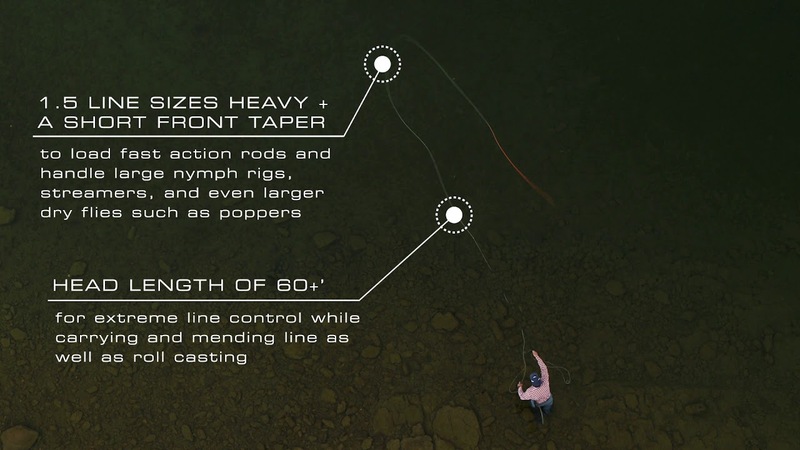 This tends to call fish in from greater distances and trigger bites when vertical presentations fall short. 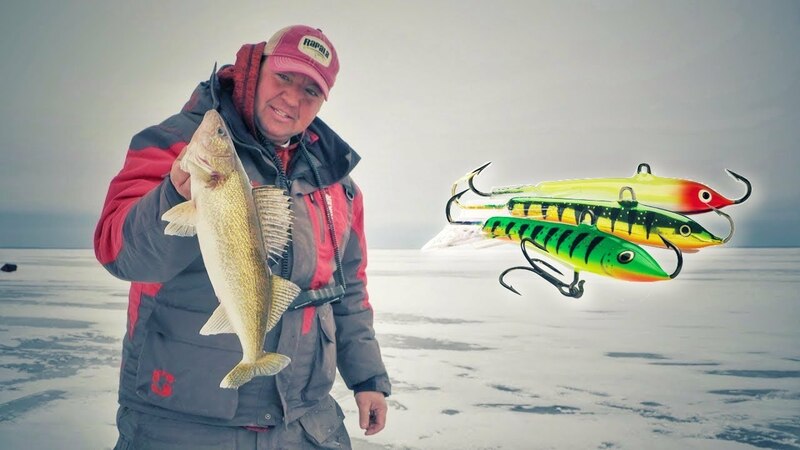 Legendary guide and professional angler Tony Roach talks about how to fish Jigging Raps for ice walleye and emphasizes the need to work them fast to get fish interested. Once engaged, small, subtle jig strokes while slowly raising the lure will trigger strikes. 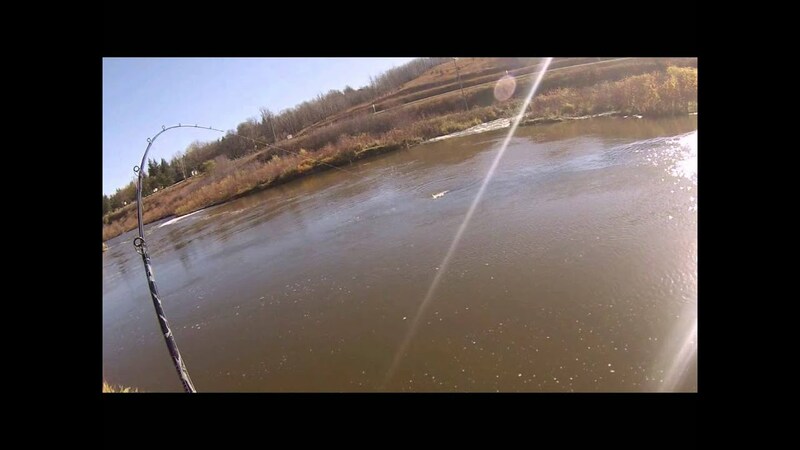 Pond Hopping for JUMBO Perch through THIN Ice!! !